When children living with cancer are treated, their bodies metabolise – or break down – the drugs used in many different ways. The team aim to tailor therapies to individual children based on their drug metabolism, adjusting both the dose and scheduling. We hope that this trail-blazing approach will help reduce the rates of toxicity and recurrence of disease. Our funding is helping Professor Vaskar and his team to design improved treatment strategies that incorporate highly tailored individual therapies. These will offer decreased toxicity and improved outcomes. 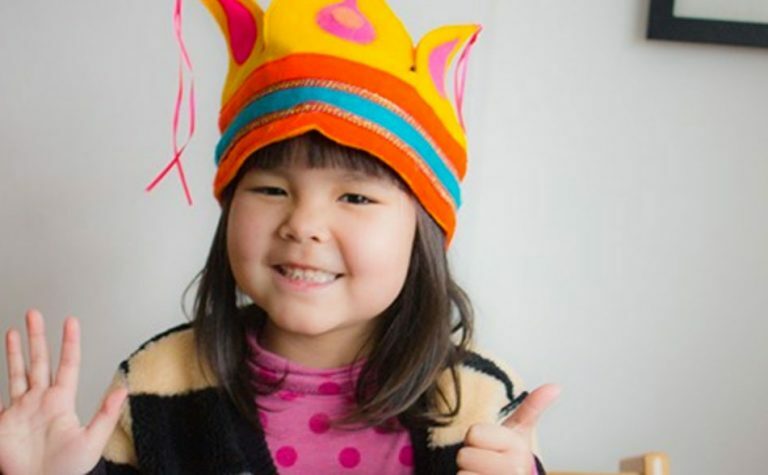 Make a regular gift today! Your donation helps save young lives! Acute lymphoblastic leukaemia (ALL) is the most common form of childhood leukaemia. The most common form of childhood leukaemia is known as ALL, and although existing treatments are highly effective at curing the disease, they are toxic and expose young people to a range of side-effects. With this in mind, a focus of the latest research is to tailor treatment to meet the needs of individual children. The last clinical trial introduced MRD testing as a way of putting young people in different treatment categories. MRD stands for minimal residual disease, which is the amount of disease remaining in bone marrow after the first stage of treatment. This pioneering new trial is using MRD testing to monitor the effect of further modifications to therapy, with the aim of introducing truly personalised treatments for children living with leukaemia. What difference will this project make? A positive outcome for children with the most common form of leukaemia has been achieved through the use of intensive programmes of treatment. However, this can put young people at risk of long-lasting side effects from the drugs used. With this project, Professor Vaskar and his team will develop techniques to identify children who require more, less or modified therapy. This will lead to the design of superior treatment strategies, incorporating individual therapies that will decrease toxicity and improve outcomes. The team are in a unique position to look into the relationship between different drugs used in the treatment of childhood leukaemia and the response to therapy. Samples will be analysed to provide information about how children metabolise the drugs currently used to treat leukaemia. The ground-breaking work will then investigate individual variations in drug metabolism, explore the synergy between drugs and correlate this with early response to therapy, toxicity and outcome. This project takes the next step in our work to develop better treatments which are tailored more specifically to the individual child’s needs, with the goal of creating truly personalised therapies. 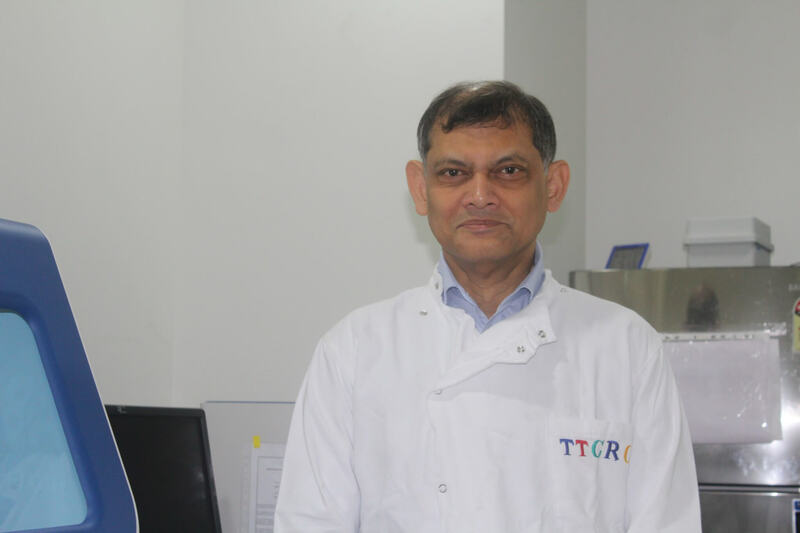 Professor Vaskar Saha is Professor of Paediatric Oncology and head of the Children’s Cancer Group at the University of Manchester’s Paterson Institute for Cancer Research. This is one of the world’s leading cancer research institutes and provides the project team with access to world-class research facilities and essential technical expertise. The project team also includes Professor Ajay Vora, Dr Gareth Veal and Dr Nick Goulden, some of the UK’s most experienced clinical trialists in childhood ALL. Over the last decade they have delivered some of the best outcomes achieved for this disease. We have lots of fantastic events to choose from!